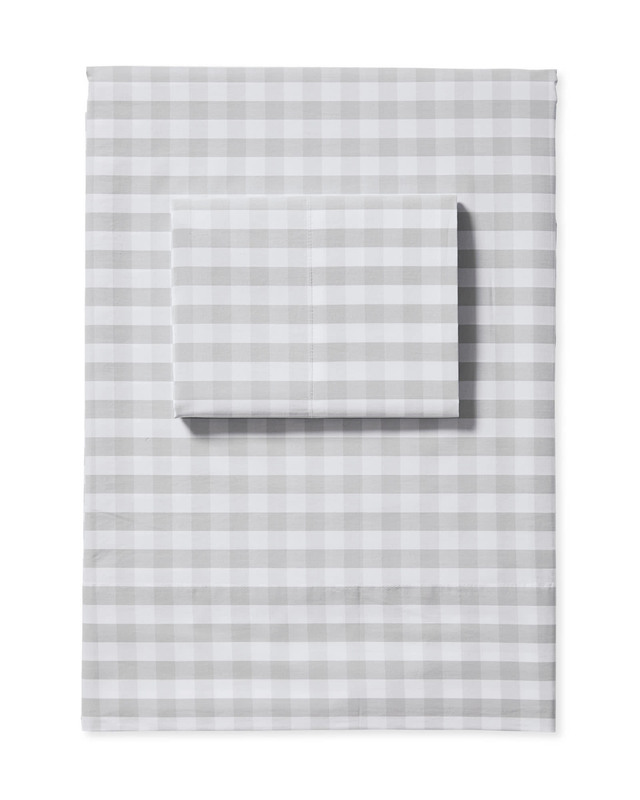 Gingham Sheet SetGingham Sheet Set, Fog alt="Gingham Sheet Set, Fog"
Print There’s a reason gingham has been around forever – the relaxed checks look just as good in your closet as they do in the rest of your home. 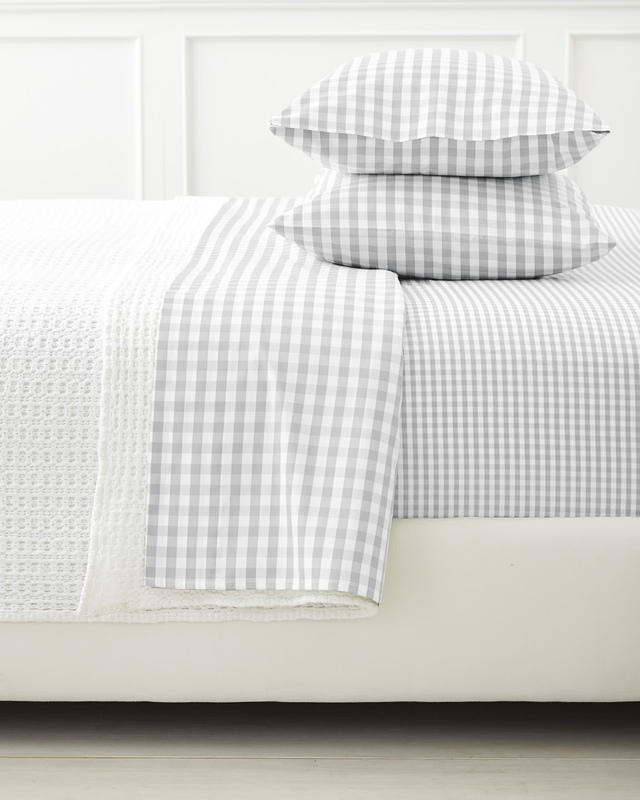 Our riff on the classic look is to try this with our very own collection of gingham duvets and shams (designed on a larger scale for a fun pattern play), or get creative and mix things up with other pieces in different colors and prints. 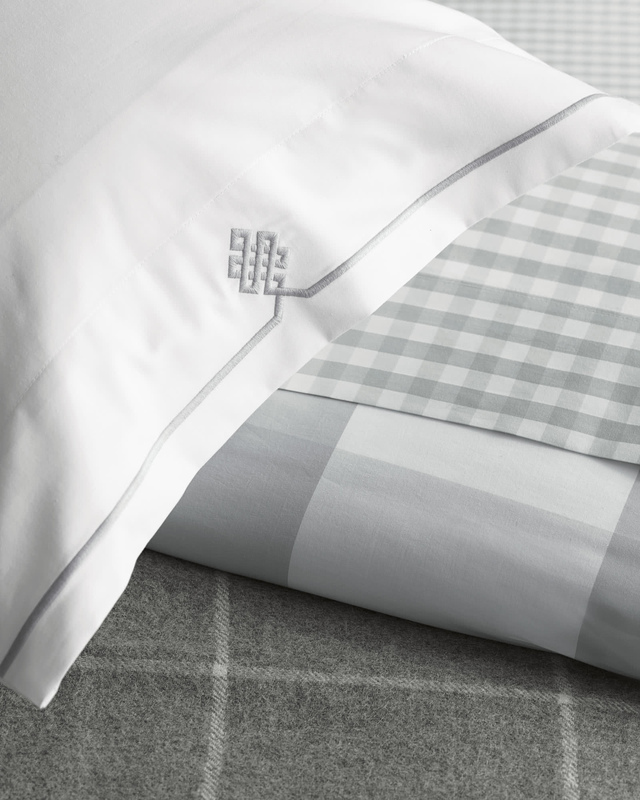 Woven from the finest Egyptian cotton in a crisp percale and pitch-perfect palette that layers like a dream. Oeko-Tex certified so it’s free from harmful chemicals. 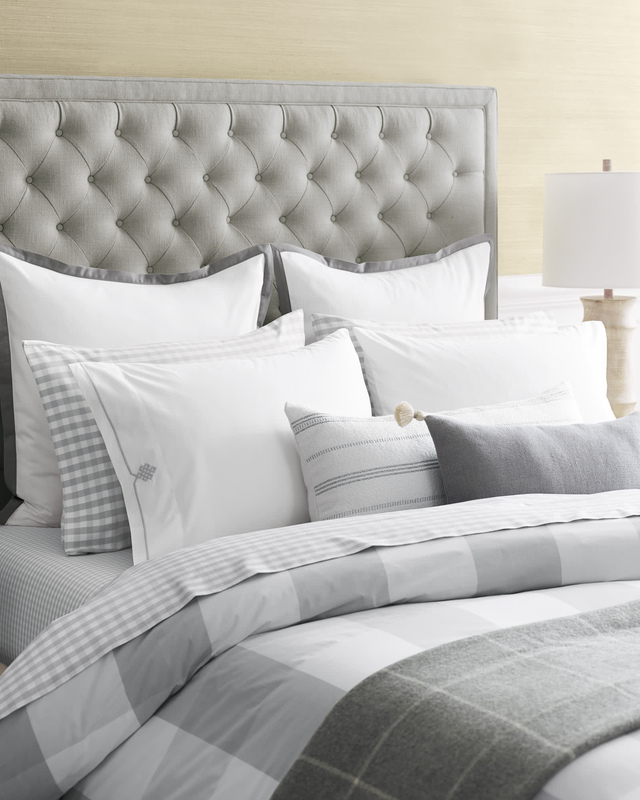 100% yarn-dyed Egyptian cotton percale. Masterfully yarn-dyed and tightly woven for a crisp finish.